Doubletake Trailer Sales.com is GREAT! 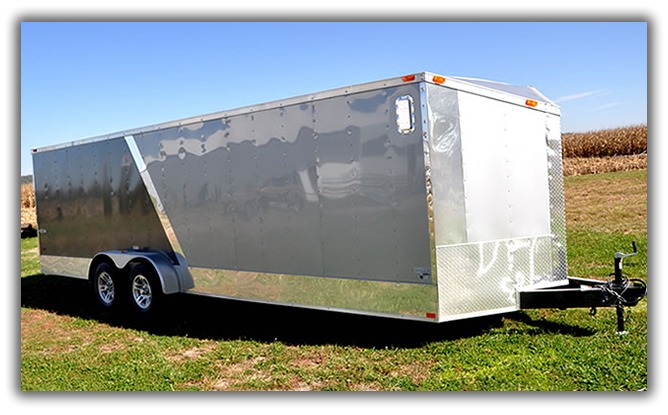 I ordered the enclosed trailer of my dreams through Doubletake Trailer Sales.com. Very EZ dealing with Curt Courtney (via phone and/or email) in getting my list of customized options for this enclosed trailer project and tracking build progress, completion and delivery dates. 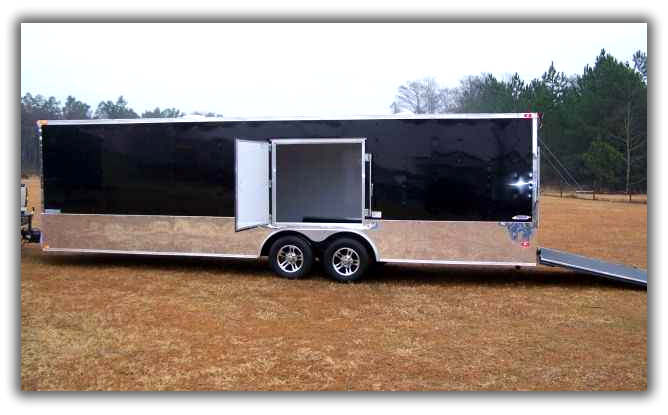 I will order my next trailer project through Doubletake Trailer Sales .com! I just want to say how happy I am with my trailer. I bought a 20ft trailer to use for various options including hauling a car and motorcycle. It is just what I was looking for and requested!! Just wanted to tell you that we are very pleased with the trailer! It has everything we needed in a trailer and last weekend we loaded it up and used it at the drag event, we came in 6th out of 57 cars!! 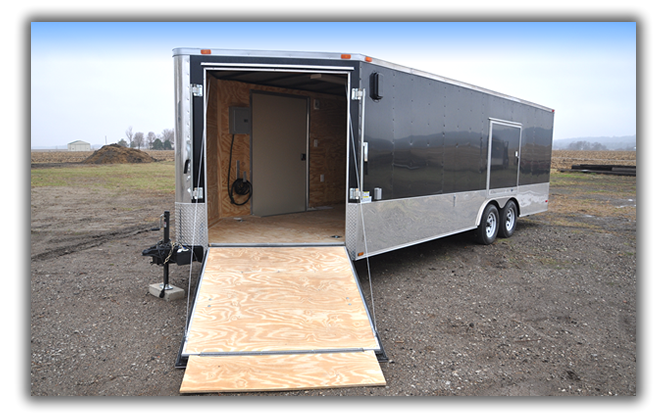 We have purchased 2 enclosed trailers from Curt over the last 6 months they have been great to work with and deliver trailers when they say they will. 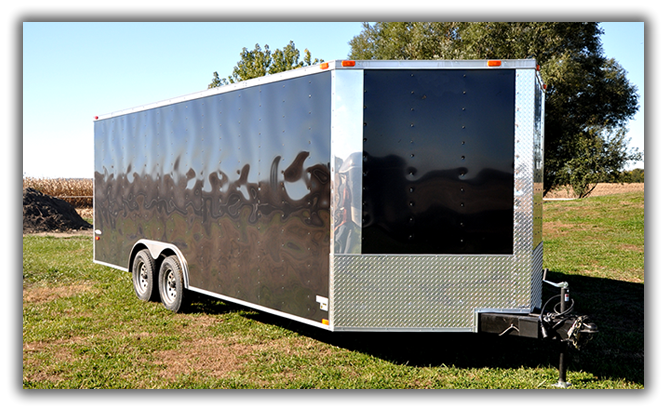 These trailers are well built and stand up against trailers that are considerably more money. The extras you can add are also very reasonablypriced I highly recommend Curt and his team we will keep buying trailers form them!